First of all, you have to visit the official website of the CEO (Chief Electoral Officer) of Karnataka. You can also click on the link to visit the website. http://www.ceokarnataka.kar.nic.in/. There you have to select the option ‘Register Online’. 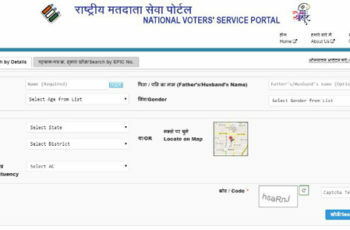 It is the way of getting the access to the website http://www.voterreg.kar.nic.in/. Now, you need to sign up at the website http://www.voterreg.kar.nic.in/ by providing your name, email id and mobile number. After the completion of the sign up process, you will get a temporary username and password to proceed. Now you need to visit the website http://www.voterreg.kar.nic.in/ and log in there using the temporary username and password which you got. You have to select Form no. 6 for registering to get a new Voter ID card. Fill up the form properly with details like name, address, age, etc. The information must be correct as per the documents which you are going to upload. Now upload the scanned copies of all the relevant documents required for the application process. After the uploading is done, click on the submit button to submit the form. After the submission of the form, the verification will be done by the Election Commission officials. They may visit your place for the verification process. After all done. 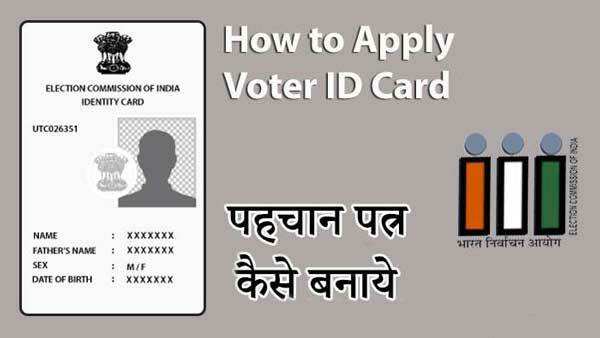 You will get the Voter ID card in a few months. First of all get the Form no. 6. You can get it from the official website or from the Karnataka State Election Office. Fill up the form properly with details like name, address, age, etc. 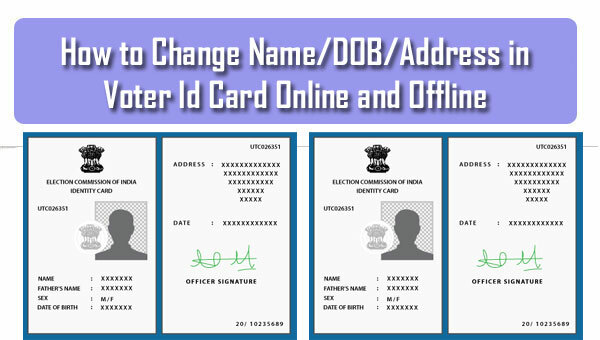 The information must be correct as per the documents which you are going to attach with the form. Now paste a photograph on the provided space and sign the form. Attach all the relevant documents required for the application process. Submit the form attached with all the documents at the Karnataka State Election Office.